For anyone who needs it spelt out, Aretha Franklin is the greatest female soul singer of all time. Some come close. But no-one comes close enough. There’s a life-lived-full’s worth of hard graft and soul in that free-phrasing vocal of hers. A voice that swoops and soars around a melody; a voice that is in equal parts carried away and controlled, with its ebbs and flows a mirror to the intricacies of her complicated life, Above all else, though, it’s effortless. That’s clear if you listen to any of her records. Aretha is the of Queen of Soul. Not bad for someone raised in a broken home from the age of 5 by her wanderin’, wayward, women-lovin’ preacher father. And despite giving birth to 2 illegitimate children at the ages of 12 and 14, she was already well on her way to recording success before she was out of her teens. You’ll know this already, but if you don’t…. Aretha began her singing career essentially playing support act to her father’s holy-rollin’, roof raisin’ sermons. 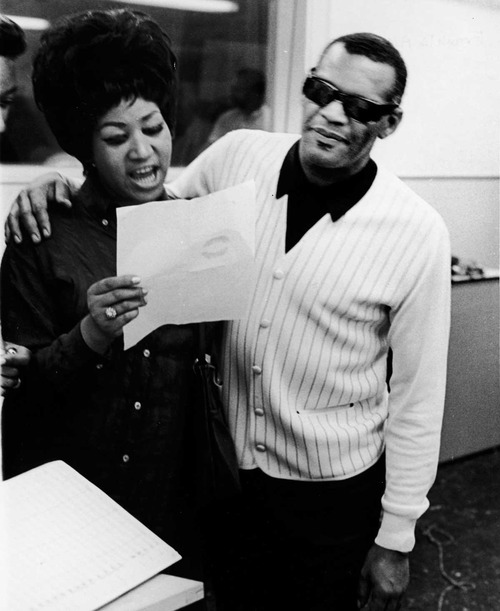 Dubbed “the man with the million dollar voice“, he had friends in high places, and it wasn’t unusual at home for Aretha to be called on to sing for her father’s high calibre guests such as Martin Luther King or Sam Cooke after dinner. 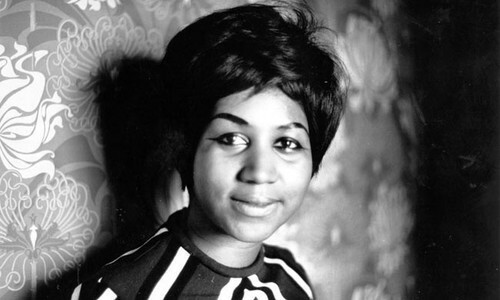 It was Cooke who inspired ‘teen mom’ Aretha to pursue a singing career. For six years she recorded jazz standards for Columbia (after, at her father’s insistence, she stopped short of signing for Berry Gordy’s nascent Tamla label – whatever happened to them?). All very polite and safe, but by the mid 60s, pop music had such a hold on Aretha (perhaps she should’ve gone with Gordy after all) and she signed for Atlantic Records. 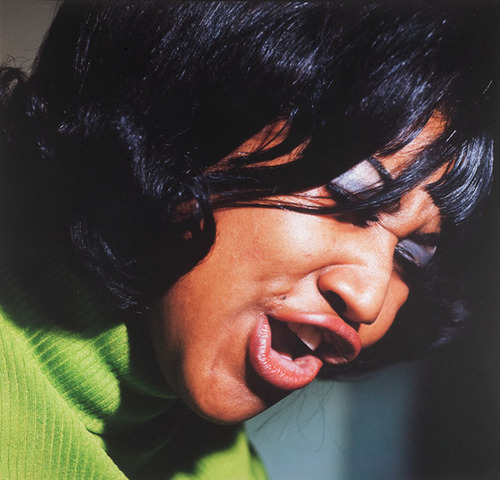 In 1967, she cut 2 LPs with the in-house musicians at the famous Muscle Shoals Studios in Alabama. The tracks she recorded there have since become so fabricated into the rich tapestry of soul music that it’s easy to forget they actually began somewhere – haven’t they just always been around? 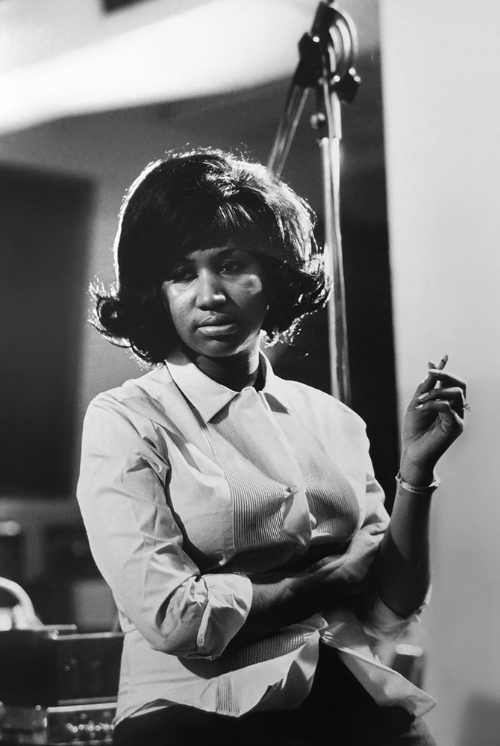 That’s the demo for I Never Loved A Man (The Way I Loved You), Aretha at her piano finding her way around the song, as the Muscle Shoals rhythm section allow her the space to express herself. From here, it was but a mere hop and a skip to creating solid soul gold. Respect, Dr Feelgood, Chain Of Fools, Do Right Woman, Do Right Man, Save Me, Baby I Love You…I could go on and on…. The relatively unknown but soulful and groovy Sweetest Smile And The Funkiest Style from the Hey Now Hey (The Other Side Of The Sky) LP. ….and this writer’s own personal Aretha favourite – Don’t Play That Song, from her 3rd Atlantic LP of the same name. Soaring, swooping, uplifting, effortless Aretha. Call and response vocals (“a-woo!”) atop a Motownish bassline boogie. A subtle one-chord orchestral swell. Brass that builds up to a mid-song breakdown. It has it all. Aretha in a jar. They might play this when they dispose of my dead body sometime in the future. Wonderful post Craig. You’ve redeemed yourself after your Springsteen rant. Only joking mate, honestly this is great stuff. And yes she is without doubt the greatest female soul singer of all time. Where is the unedited version of Chain Of Fools from ? Thanks Scott! 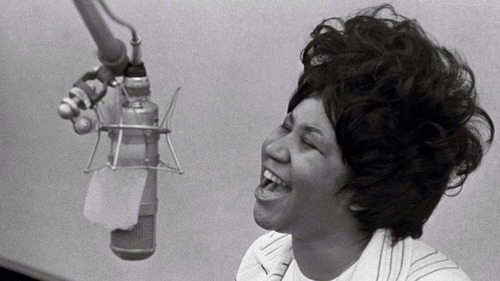 That version of Chain Of Fools is taken from an expanded version of Aretha’s ‘Lady Soul’ LP. It first came to my attention many years ago when it was featured on an Ace Records sampler that Our Price sold for £1.99 or something ridiculous like that. I know Rockin Rik has that CD too – maybe he bought the only copy in your shop.